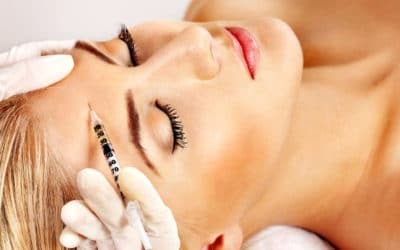 When we use the term “anti-wrinkle injections” we are describing the injection of small amounts of botulinum toxin type A (Botox®) which is administered to the muscles in the face which cause your skin to crease and create wrinkles. This is only undertaken after a thorough consultation with our medical practitioners who will go through your medical history with you, and obtain informed consent. Botox® injections temporarily relax the muscles, which then reduces the appearance of fine lines and wrinkles in that area as your skin is no longer able to be manipulated by the muscles as strongly as it was before. Botox® can be used to dramatically soften and even remove frown lines, lines between the eyebrows, and lines on the forehead and around the eyes (crows feet). 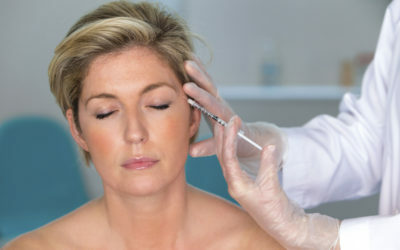 What will happen during Botox® treatment? Before treatment you will have a detailed consultation and examination with your medical practitioner. During this appointment you will be asked questions about your medical history, and the effects of treatment will be discussed with you in detail. You will be advised about possible side effects also. If you then wish to proceed with treatment he will then spend further time examining your face, assessing your facial muscles, and carefully marking up the injection sites. He will then place tiny needles into these sites to administer the Botox®. It will take a few days for you to start to notice to effects of the Botox® injection, and you will see optimum effect two weeks after treatment. Here at RejuvaMed Skin Clinic we use only branded Botox® for treatments, the original botulinum toxin produced by Allergan, as we feel that this toxin gives the most reliable and long lasting results. This needle is the first of its kind and is the thinnest needle available for Botox® injections on the market to date. The extremely small needle allows the experience of having anti-wrinkle injections to be an almost painless one. The Invisible Needle also reduces the chances of swelling, bruising and bleeding. The Accuvein uses infrared light to highlight the vein network beneath the surface of the skin. This means that veins can be avoided during the administration of anti-wrinkle injections, significantly reducing the risk of bruising and swelling, as well as avoiding the complication of a black eye following treatment. Generally Botox® lasts for between 3 and 4 months. However, many patients report that repeat treatments last longer. To help spread the cost of regular treatments we also offer annual packages for Botox® which break the payments down into smaller and more manageable monthly instalments. 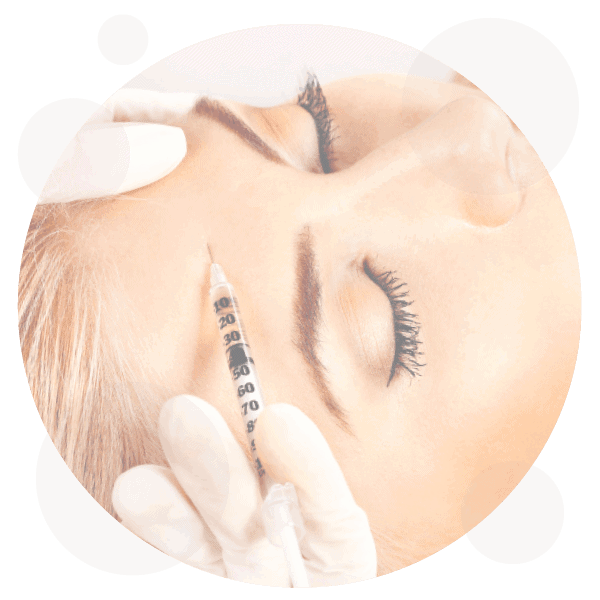 We only use very small needles to inject Botox® into your facial muscles. The procedure is quick and relatively painless, but we can stop at any time should you be in any discomfort during treatment. Botox® has been used by over 1 million patients worldwide, for more than 15 years, to improve the appearance of wrinkles and fine lines on the face. As well as its cosmetic benefits, Botox® is also used to treat incontinence, migraines and excessive sweating. There is no evidence of long-term danger from using Botox®. However, it is a prescribed drug and should only be administered by a doctor or nurse who is fully qualified in injectable aesthetics. There are some possible minor side effects and these will be discussed in detail with you during your consultation.